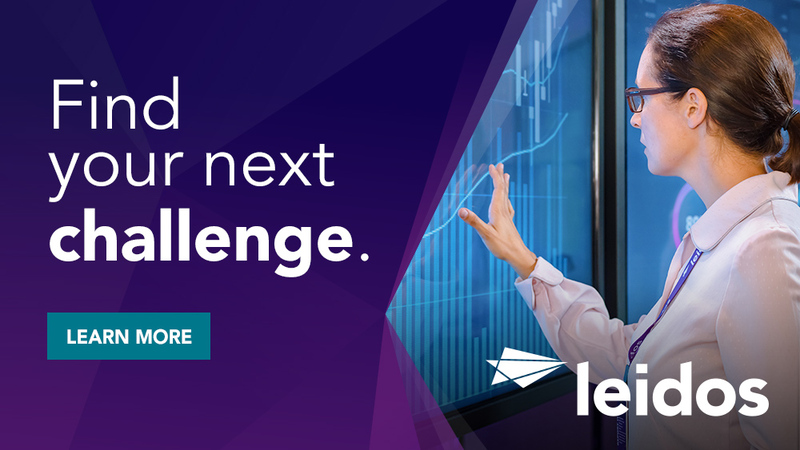 Are you ready to join Leidos all-star team? Through training, teamwork, and exposure to challenging technical work, let Leidos show how to accelerate your career path. 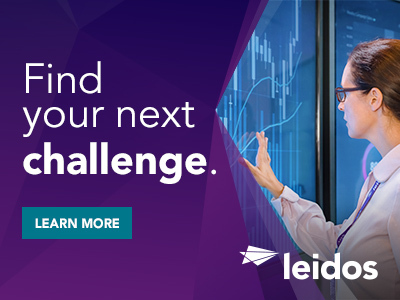 The Leidos Innovations Center has an exciting opening for you, our next DevOps/Linux SA Engineer, to assist with the design, deployment, and maintenance of a full stack containerized microservices architecture as well as technical systems administration, installation/configuration, and troubleshooting including associated hardware in Bethesda, MD ! We need you to participate in fostering a DevOps culture, and building strong cross functional collaboration with all areas of development, product, and QA in a dynamic and fast paced environment supporting the development of a data pipeline and machine learning services integration in support of intelligence community analysts whose mission is to solve unique and challenging problems. Set up administrator and service accounts, maintain system documentation, tune system performance, install system wide software, validate and implement critical system patches, and allocate mass storage space. Serve as the technical expert responsible for the engineering, implementation, installation, operation, and maintenance of data archive and backup within Linux Red Hat and Centos networks. Experience orchestrating workflows to execute at predefined times, including workflows that have data dependencies. Kubernetes, Ansible, Puppet, Salt, Linux, Git, Python, Elasticsearch, Logstash, IPA, AWS, OpenStack, Java, Kafka, Hadoop, etc. Experience establishing large computer clusters- Experience in continuous configuration automation (CCA) methods for providing a flexible, programmatic platform for deploying and managing the configuration of infrastructure and application resources. Experience in applying both agent-based and agentless (e.g. SSH) methods to event-driven orchestration and remote execution for configuration management. Experience in applying automated configuration management and deployment tools (e.g. Puppet, Chef, Ansible, and Salt) for configuration automation, cloud control, and event-driven orchestration. The DOMEX Data Discovery Platform (D3P) program will advance the state of the art in mission-focused big data analytics tools and micro-service development spanning the breadth of Agile sprints to multiyear research and development cycles. We are looking for you to have a demonstrated aptitude for problem solving complex technical issues, identifying, transforming, thinking outside the box, and a strong sense of accountability. Have a mix of technical excellence, intellectual curiosity, communications skills, customer-focus, and operational experience to improve the performance and user adoption of high-end data analytics platforms in partnership with a highly qualified, highly motivated team. Be motivated, self-driven team player who can multi-task and interact well with others and advise/consult with other team members on systems engineering and software development related issues. If this is not a fit for you but you know someone who is, refer to Leidos and you could make $2K! Learn more here. Thanks for applying for the position of DevOps/Linux SA Engineer with Leidos through Dice.